The first early warning ground-based station for the new network has been built in the Altay region and it has passed state trials. KRASNOGORSK (Sputnik) — The development of Russia's new unified missile early warning network is proceeding on schedule, the first satellite of the space component will be launched in November 2015, a senior Aerospace Defense Forces (ADF) commander said Monday. "Everything is going according to the schedule, approved by the Russian defense minister," said Maj. Gen. Oleg Maydanovich, chief of the ADF Space Command. 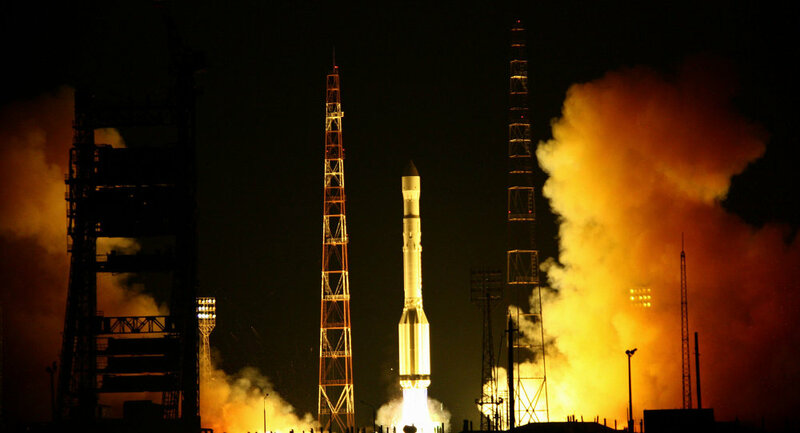 "We are practically ready to put the first satellite in high-elliptic orbit in November," Maydanovich said. He added that the first early warning ground-based station for the new network has been built in the Altay region and it has passed state trials. Defense Minister Sergei Shoigu annouced in October last year that Russia had started the development of a new unified network to detect ballistic missile launches, which would comprise new-generation satellites, new ground-based space monitoring stations and advanced computer networks.